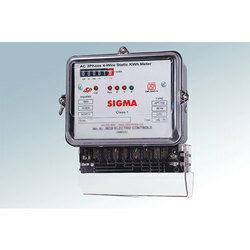 Pioneers in the industry, we offer 4 wire static kwh meter and 2 wire static energy meter from India. 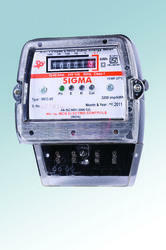 We are Offering 4 Wire Static KWh Meter to our Clients. Current 10 - 40 Amp. We are Offering 2 Wire Static Energy Meter to our Clients.